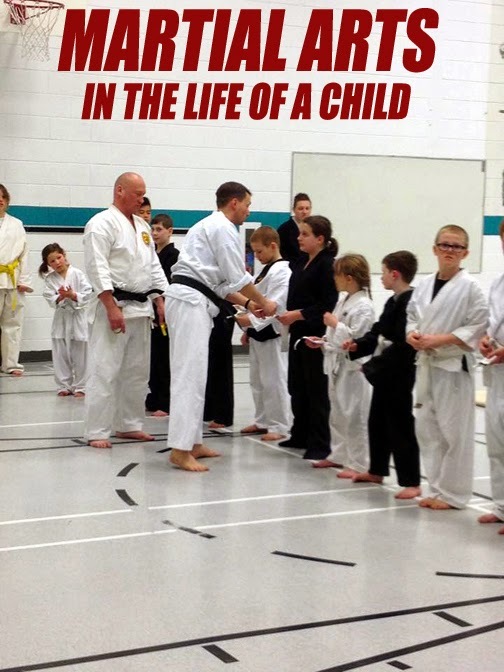 he martial arts benefit youngsters throughout the world, helping to develop discipline and respect while providing them with the tools and the energy to tackle the problems life will occasionally throw at them. These photos were sent to me by Sensei Noel Hubert of the Close Quarter Martial Arts Club located in Brandon, Manitoba, Canada. The photos (above and below) come from a recent grading that was held at the Oak Lake Community School near Brandon.